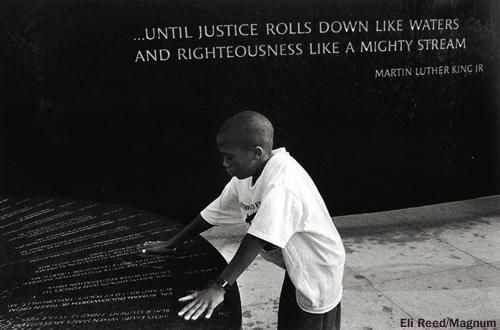 National monument in honor of Dr. Martin Luther King, Jr.
DETROIT – Tomorrow, Detroiter Cortez Davis, whose first Judge Vera Massey Jones condemned juvenile life without parole as unconstitutional in 1994, 18 years before the U.S. Supreme Court agreed in Miller v. Alabama, faces re-sentencing before Judge Shannon Walker in the Frank Murphy Hall of Justice at 9 a.m.
Cortez Davis, 16 when he went to prison after a horrendous childhood, is now asking Judge Walker, through his attorney Clinton Hubbell, to give him the sentence Judge Massey Jones originally called for. Hubbell contends every day of the 21 years he has served so far is now part of an unconstitutional sentence as declared by the U.S. Supreme Court. 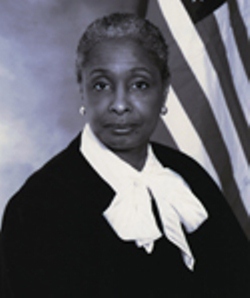 It will take courage for Judge Walker to follow in her predecessor’s footprints, in a state and county which have vigorously fought U.S. Supreme Court decisions on juvenile life without parole (JLWOP) every inch of the way. 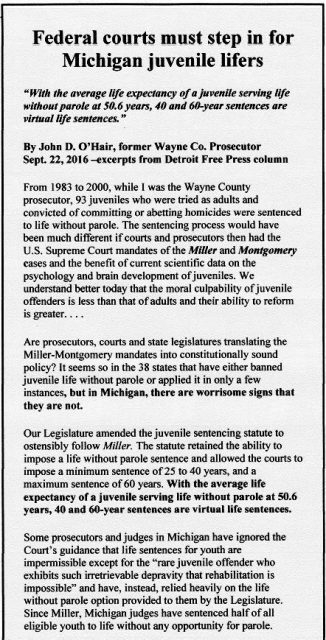 Michigan has the second highest number of juvenile lifers in the country, and Wayne County has the highest number in the state of Michigan. Excerpt from John O’Hair’s column. Michigan legislators who enacted MCL 769.25a deliberately sabotaged the intent of Miller v. Alabama and the USSC’s successor opinion that Miller was retroactive in Montgomery v. Louisiana. 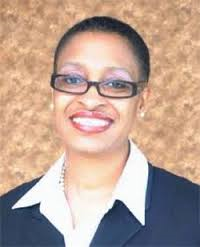 They passed statutes inserting what they termed mandatory time limits for re-sentencing of juveniles. Those time limits have been condemned by a host of retired Michigan legal luminaries, including former Wayne County Prosecutor John O’Hair, former Michigan Governor William Milliken, and numerous advocacy groups. O’Hair even called for federal courts to step in to rectify what he termed the gross injustice of re-sentencing juvenile lifers to maximums of 40 to 60 years, which he termed nothing more than more than renewed life sentences. He also cited Burgos’ work counseling suicidal prisoners, and the work of others in Stiggy’s Dogs, which “with the help of these individuals, transforms battered, abandoned, and abused dogs into service dogs and pets for veterans living with PTSD and other traumatic brain injuries and elders that need companionship. 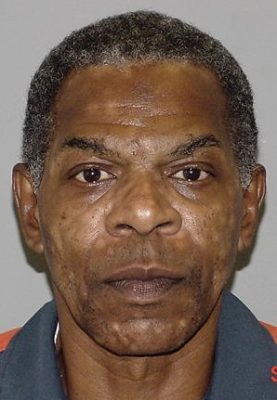 A Michigan Appeals Court ruled March 28 against Wayne County Circuit Court Judge Bruce Morrow’s re-sentencing of Zerious Meadows, a juvenile lifer who has been incarcerated for over 47 years, to 25-45 years. It claimed Morrow must sentence him to the maximum of 60 years. Meadows is now 63, and was sent to die in prison when he was 15, in 1972. With conditions of inadequate medical care and unhealthy food in the Michigan prison system, he may not survive that long. The details of Davis’ individual case are spelled out in a “sentencing memorandum” submitted by Attorney Hubbell to Judge Walker, which cites his numerous accomplishments in prison, and says that his firm wants Davis to come work for it as a paralegal due to those accomplishments. 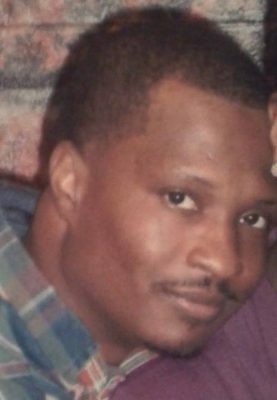 See full memorandum at http://voiceofdetroit.net/wp-content/uploads/Sentencing-Memorandum-Cortez-Davis.pdf. I sure would love to tell my husbands story. He had a plea offer and it was took back and now have him on the lifer list.